It is essential for students to know that plants are organisms that perform certain processes necessary for survival. ● Plants are organisms that make their own food, a simple sugar, for survival. ● The process by which they make this sugar is called photosynthesis. ● Plant cells require sunlight, carbon dioxide and water to undergo photosynthesis. ● Chloroplasts, found in the cells of the leaf, contain chlorophyll, a green pigment that absorbs light energy from the sun. ● Simple sugar (glucose) and oxygen gas are produced. 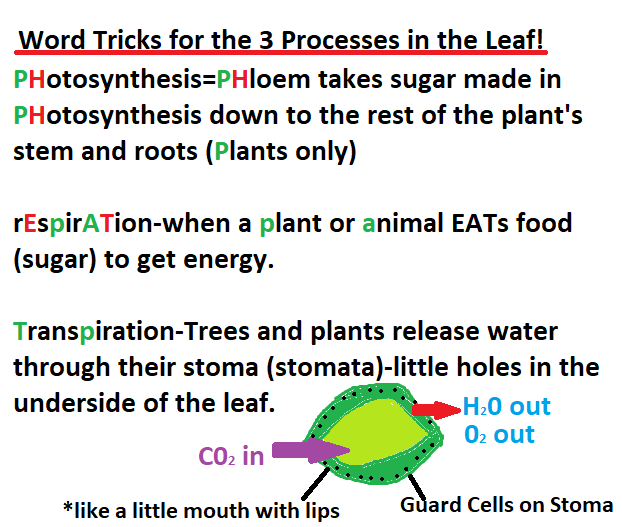 The plant uses the glucose for food and the oxygen gas released into the air through the stomata. Photosynthesis provides the oxygen gas in the atmosphere that most living organisms need. ● The glucose created through photosynthesis is used to provide energy needed by the plants to perform life functions such as growing and repairing. ● To obtain the energy from the food it produces, plants must break down the sugar in the cells throughout the plant in a cellular process called respiration. ● Cells require glucose and oxygen gas to undergo respiration. ● Oxygen gas from the air (taken in through the stomata) combines with the glucose, which is then broken down producing carbon dioxide and water. ● During this process, energy is released. This energy will be used by the plant to perform life functions such as growth and repair. ● The carbon dioxide gas and water that are formed are then given off through the stomata in the leaves. Note: All organisms undergo respiration to release energy from food. ● Some of the water taken in through the roots of plants is used in the process of photosynthesis. ● Plants store water inside of their cells. ● Plants lose water through the leaves. This process is called transpiration. ● Without a way to control transpiration, plants would wither up and die. ● Guard cells, mostly on the underside of the leaf, open and close the stomata and allow plants to control transpiration. ● When the stomata are closed, water cannot escape from the leaf. • The chemical equation for photosynthesis is 6CO2 + 6H2O + energy  C6H12O6 + 6O2. • The chemical equation for respiration is C6H12O6 + 6O2  6CO2 + 6H2O + energy. • Photosynthesis and respiration are chemical reactions that have chemical equations. • The reactants are at the beginning of the reaction (left side of the arrow) and the products are the substances that are formed (right side of the arrow). 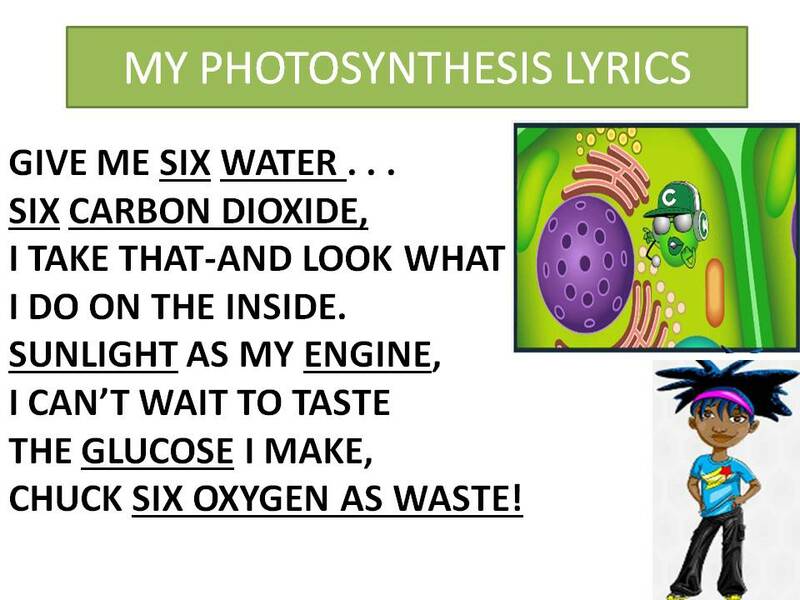 • Students may want to analyze the overall chemical equations for photosynthesis and cellular respiration so they are able to see the complementary relationship between the two processes. ​The objective of this indicator is to analyze and interpret data to explain how the processes of photosynthesis, respiration, and transpiration work together to meet the needs of plants. Therefore, the primary focus of assessment should be for students to analyze and interpret data from informational texts, observations, measurements, and investigations to support claims that photosynthesis, transpiration, and respiration are processes that are necessary for plants to survive. 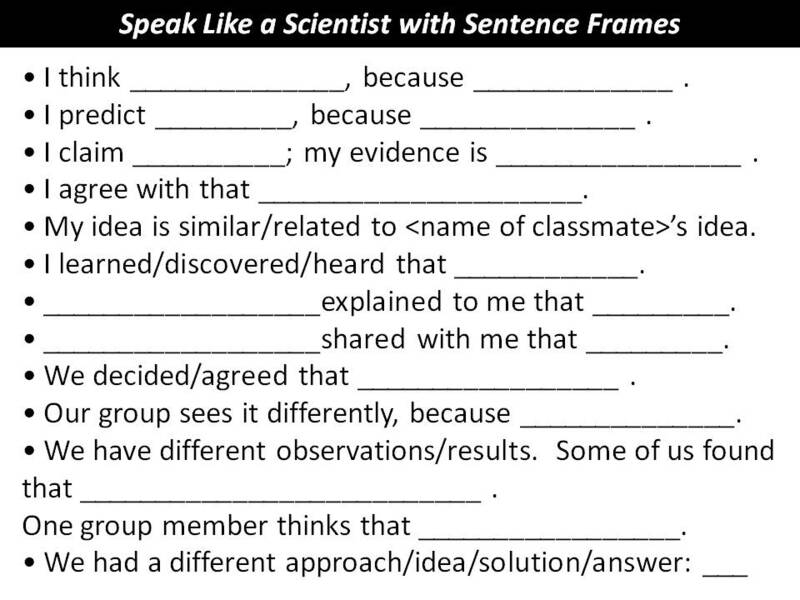 This could include but is not limited to students using data from informational texts to describe how photosynthesis and respiration are inverse processes that help to ensure survival of the plant. Students can also conduct experiments in order to collect data that shows that photosynthesis or respiration are occurring (increasing amounts of carbon dioxide for photosynthesis or the presence of water for transpiration). Students to should use this data to show how these processes are helping the plant to survive. Check out this evidence of transpiration in plants! Photosynthesis StudyJam for Teacher Computer! Shout out to Danielle ﻿﻿Hamilton﻿﻿ and her students at W.P.M.S.